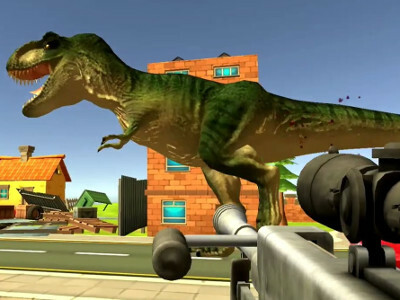 In today’s game, you need to shoot down all of your enemies. Be it wolves, bears or other dangerous creatures. 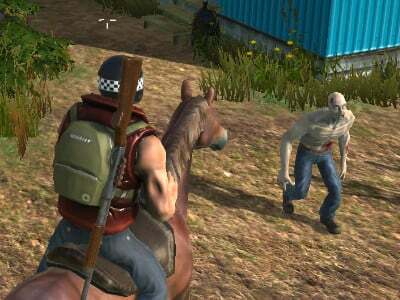 You will test your hunting skills and your sniper rifle prowess. 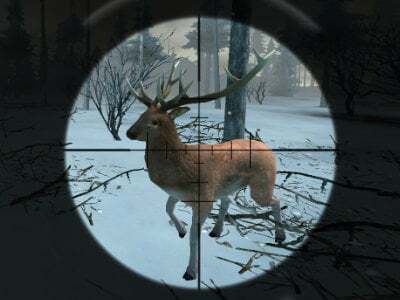 Try to avoid any animal escaping your sights. 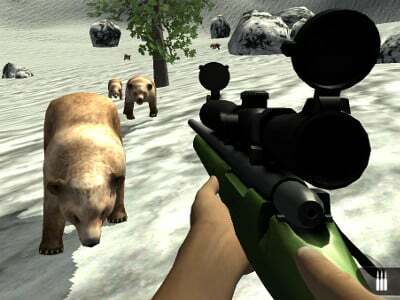 Shoot before the animal attacks you, because in that case, you won’t be able to effectively defend yourself and you might very well die. 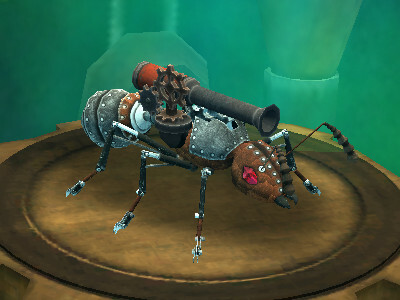 Find a way how to get as far as possible and kill anything that moves around you. 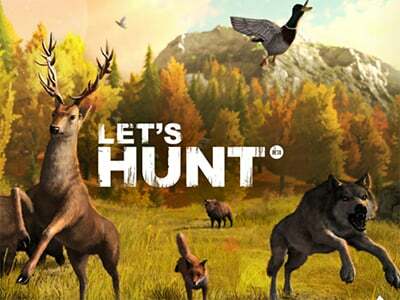 Published : Feb 21st, 2019 HTML5Play as a hunter who has to hunt for a specific number of animals. 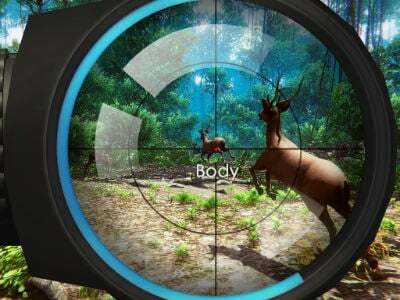 Published : Jul 29th, 2018 HTML5Play as a hunter and shoot down your target as accurately as you can. 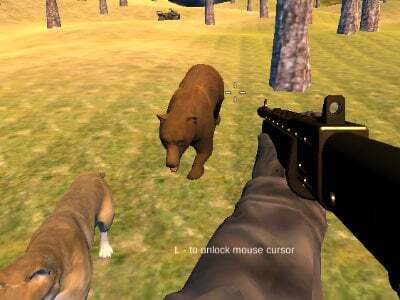 Published : Apr 13th, 2017 HTML5Become a bear hunter in this 3D game. 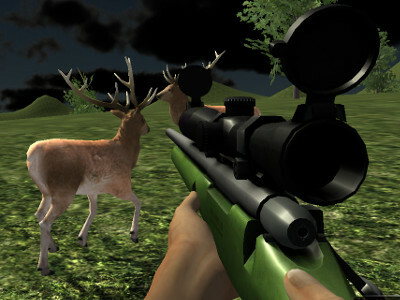 Published : Apr 1st, 2017 HTML5Your main objective is to hunt all the deer you can see. 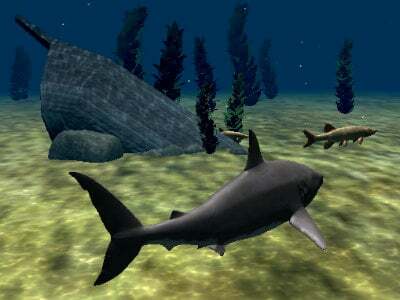 Published : Mar 19th, 2019 HTML5Control a great shark and catch fish in the ocean. 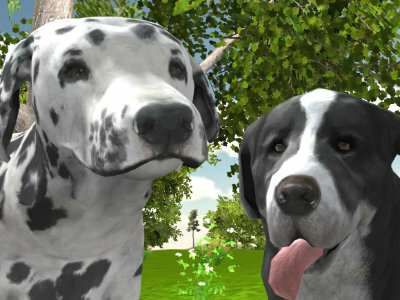 Published : Nov 4th, 2018 HTML5A cute dog simulator. 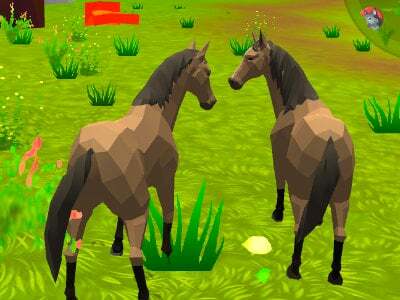 Published : Sep 22nd, 2018 HTML5A fantastic simulation where you’ll play as horses. 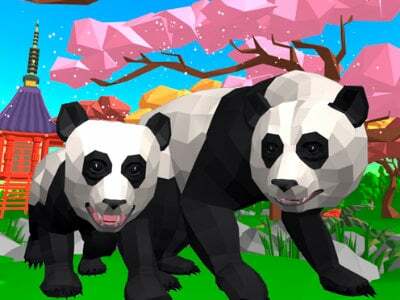 Published : Jun 1st, 2018 HTML5Another great simulator – this time you’ll be playing as a Panda. 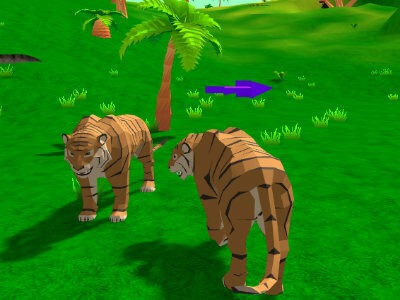 Published : Apr 24th, 2018 HTML5Play as a tiger and survive. Published : Feb 16th, 2018 HTML5Explore a gigantic map while playing as a wolf. 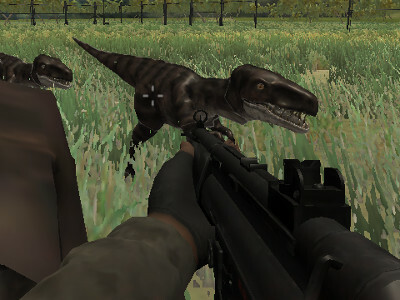 Published : Nov 7th, 2017 HTML5Welcome to the world of dinosaurs where your task is to survive. Published : Sep 22nd, 2017 HTML5Become a dino hunter! Published : Mar 11th, 2016 HTML5In this game paying attention and reacting really quickly is all you need. 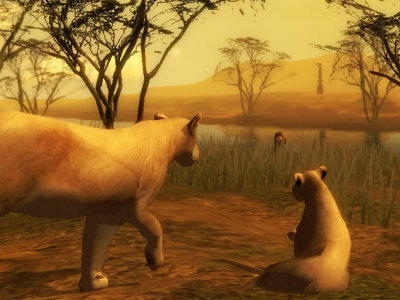 Published : Oct 29th, 2013 HTML5Continuation of a great animal game, where, this time, we will move to the African savannah. 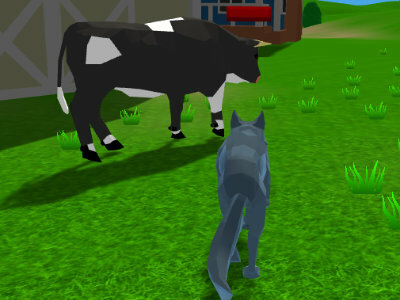 Published : Feb 19th, 2013 HTML5Become an animal in this exciting 3D game. 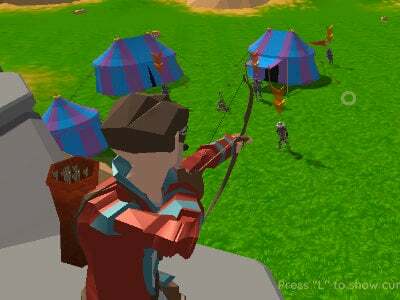 Published : Apr 12th, 2019 HTML5Play as an archer and defend the castle against incoming enemies.